With its nine foot ceilings, stainless steel appliances, Italian cabinetry, granite counter tops, and floor to ceiling sliding glass doors the Slade exhibits refined luxury. 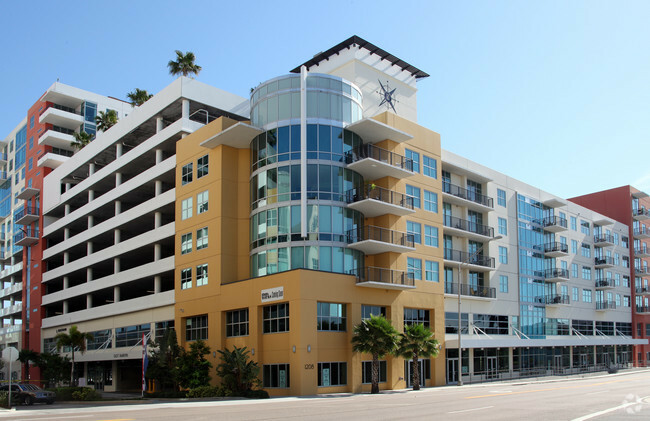 Tampa's Hottest community in the Heart of the Channelside District. The Slade with it's convenient location near Downtown Tampa offers residents urban modern architecture with the finest amenities. Features include a two-level fitness center, an infinity edge pool, a salt water pool, a rooftop sundeck, enclosed parking. 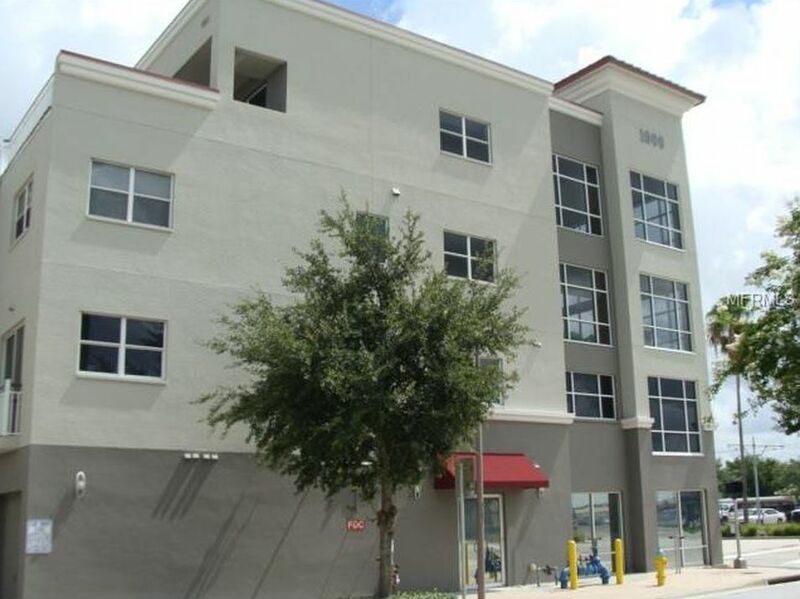 Adjacent to Tampa's port and downtown business district, is the epitome of convenience. Residents can walk to the corner supermarket for groceries, catch a movie at the local theater, take a stroll through Hyde Park, or spend the day at the aquarium, all within walking distance. 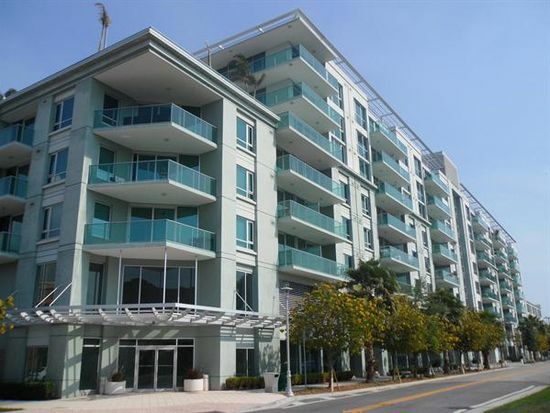 Whatever your interests, you will find it close by while living at The Slade at Channelside. 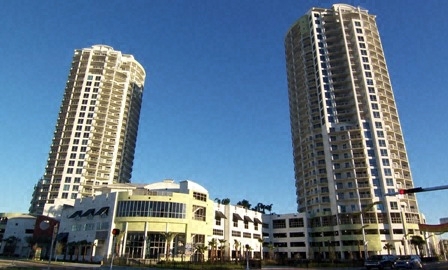 Currently there are no listings in The Slade At Channelside. Please view these similar condominiums in your area.